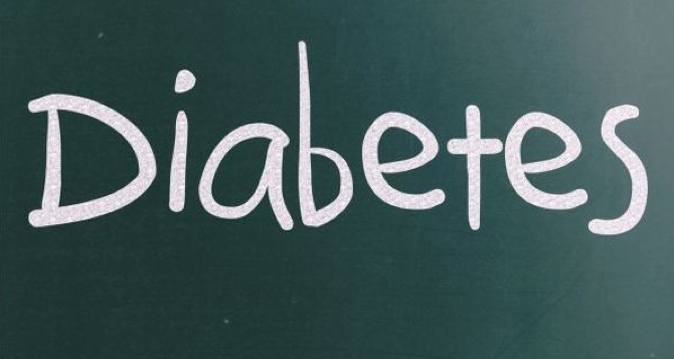 We all often think that diabetes is a condition that is brought about by the rise of blood sugar levels in our body. But did you know that your emotions play a large role in mitigating the start and progression of this condition? Yes, according to META-Health, supressed emotions and trauma locked inside our subconscious memory are leading causes for the onset of diabetes. In this post Anu Mehta, META-Health master tells you about why you could be suffering from the condition and what you can do to reverse it.